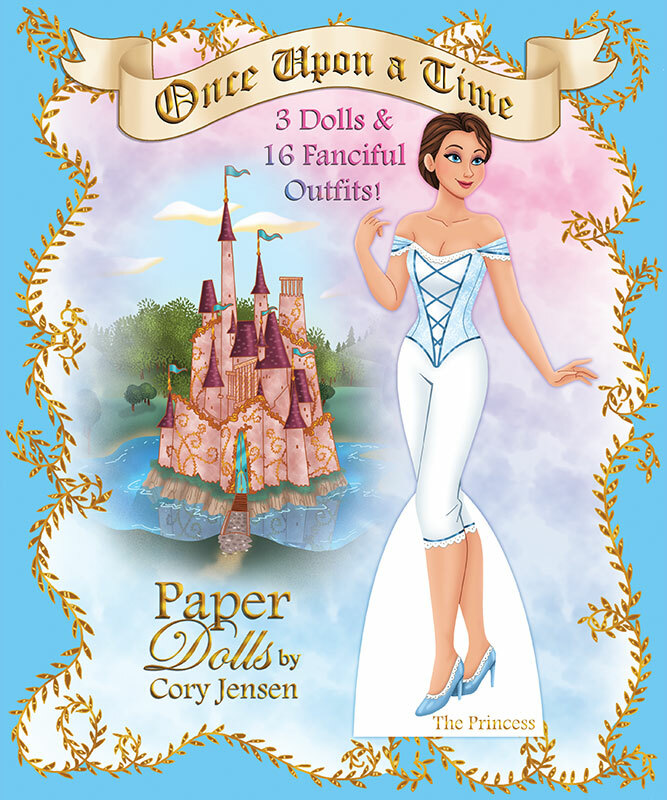 Read any good books, lately? 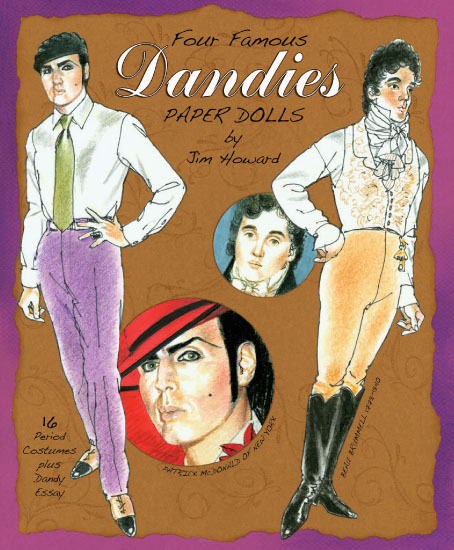 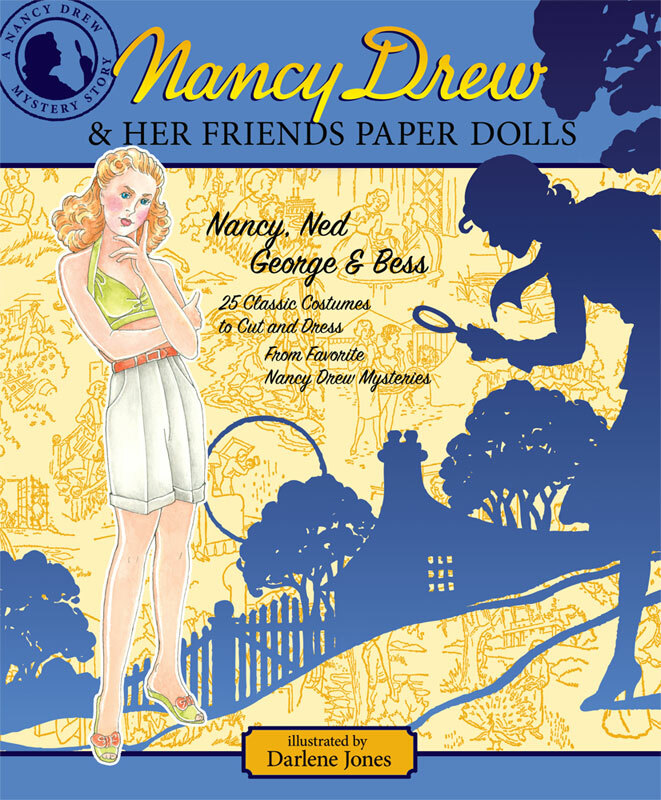 Played with any paper dolls plucked from the pages of good books? 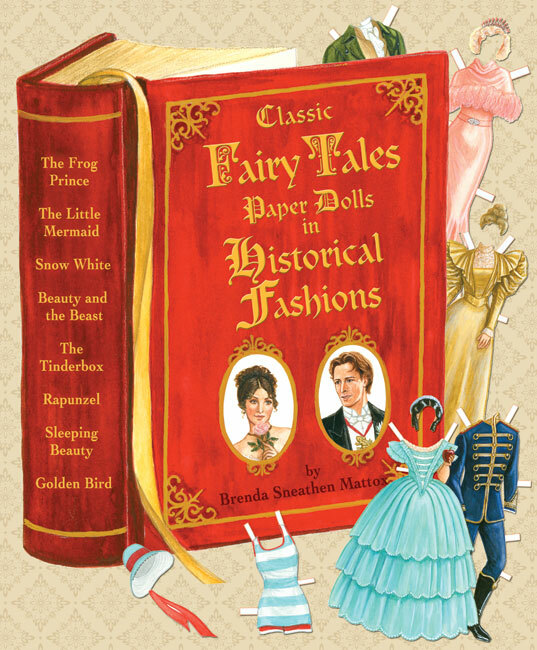 Heroines can be fairy tale characters, dandies or little girl detectives. 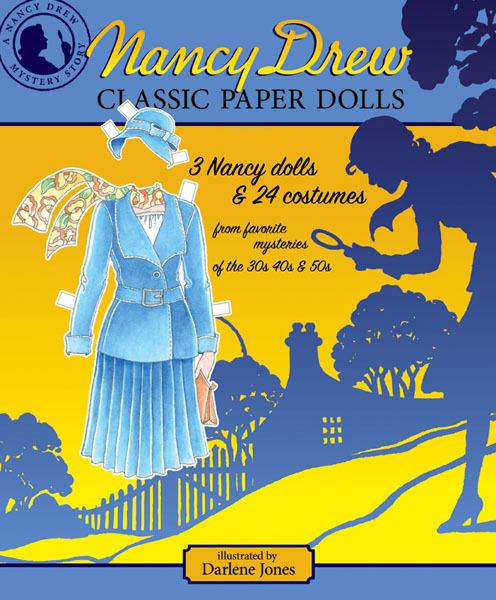 Favorite fictional characters almost come to life when they are cut-out and dressed to live out their literary lives in your imagination. 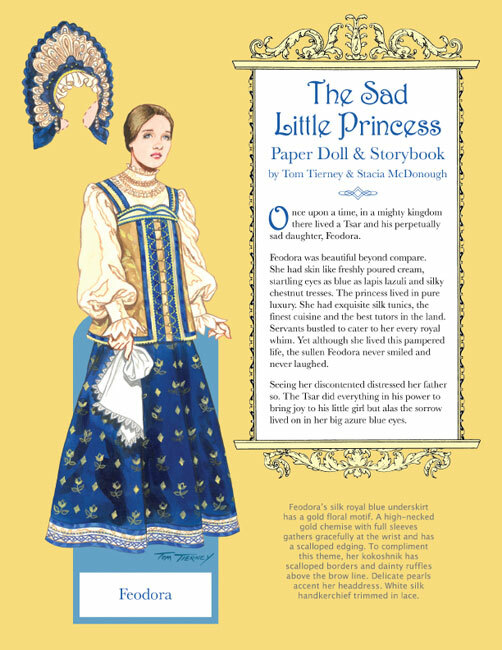 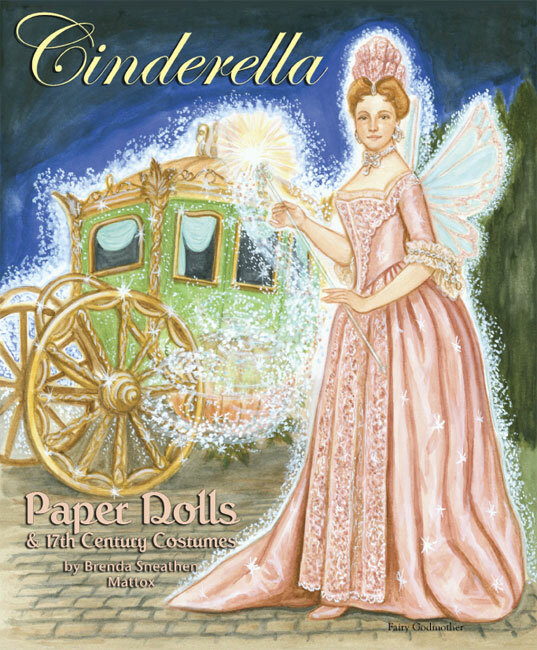 Three adorable dolls dress up in memorable costumes from children's stories including Heidi, Cinderella, Sleeping Beauty, Little Bo Peep, Hansel and Gretel, Gulliver's Travels, Little Boy Blue, and Little Red Riding Hood. 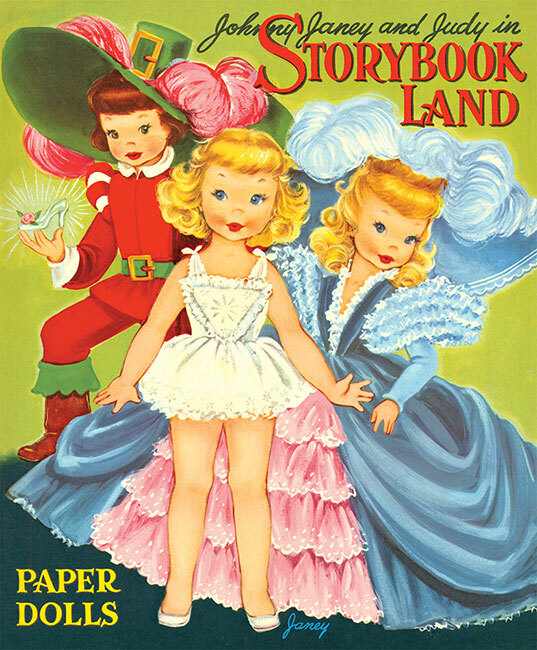 A beautiful Paper Studio Press reproduction of the 1952 Merrill paper doll book, illustrated by Betty Gartrell.